FACT: A van is broken into every 23 minutes in the UK. How Secure Are Your Vehicles? Working independently from the manufacturers locking system, the L4V Deadlock fires a bolt that hooks over either a bracket, or into the doors post, bracing the doors together. It offers the operator the flexibility to use the extra security when required, and when fitted higher in the door, it also protects against the door from being bent down. If vehicle security is a concern for you, why not request a quote for Lock City to supply and install van deadlocks for your peace of mind. 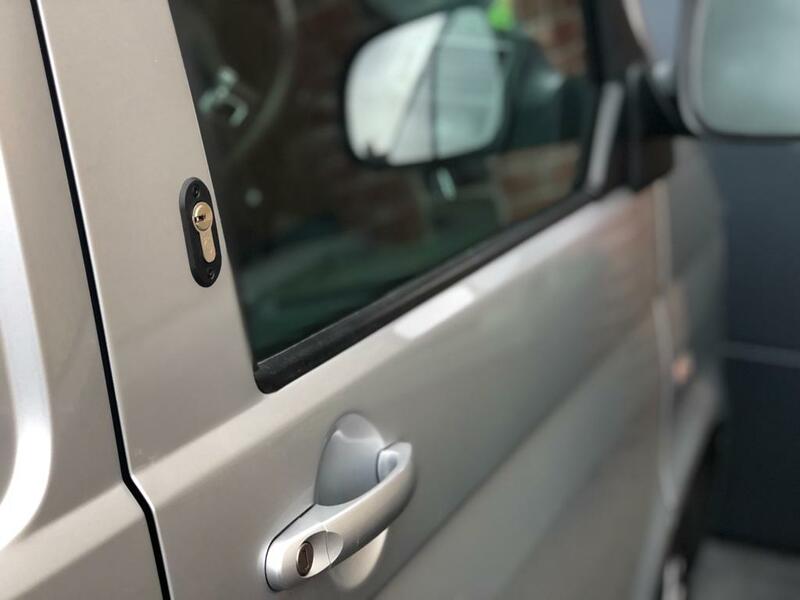 We use approved L4V kits, which are vehicle door specific and contain all the required fixings, fittings to enable our Locksmiths to perform a cost effective installation. All L4V cylinders, housings and plugs are plated in highly durable satin nickel to maintain a consistent and long lasting appearance. 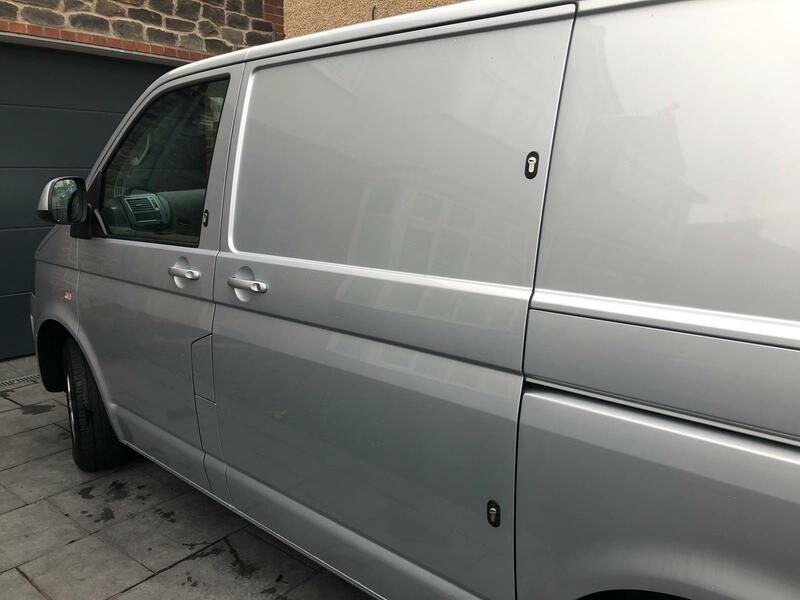 External trims are available as either UV stabilised black Nylon, or satin nickel-plated brass to maintain the aesthetic appearance of the vehicle. Both versions are suitable for fitment to vehicle bodywork without causing damage to paintwork. Note Black external trims supplied as standard. To ensure that our kits are the most appropriate for the specific application, we use a wide range of lock cases, cylinders and ancillary components. They are all manufactured to European standards and our own exacting specifications. Our Deadlocks are available in both S Series and our Thatcham Accredited T Series, to suit both application and budget. Please note: As Deadlocks are under the control of the driver, they are generally only appropriate for owner drivers or applications where the driver can be relied upon to operate the lock. Why Choose Lock City & Locks For Vans Products?